Version 1.2.16 released on November 15, 2017 added ability to monitor Microsoft SQL Servers. 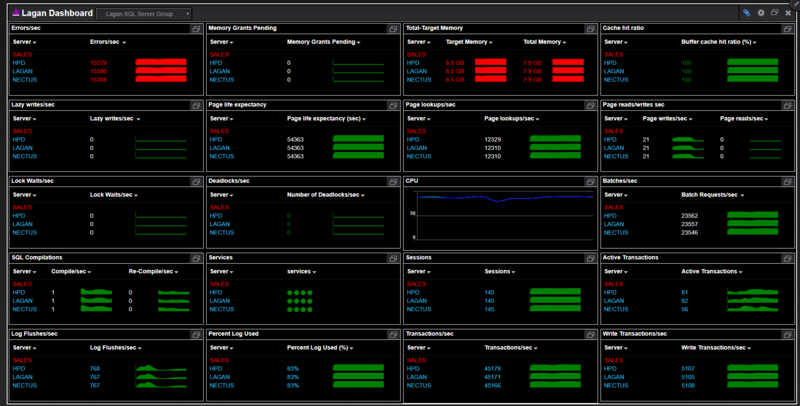 Monitoring for 75 different SQL server metrics. Server, Instance and Database level statistics. 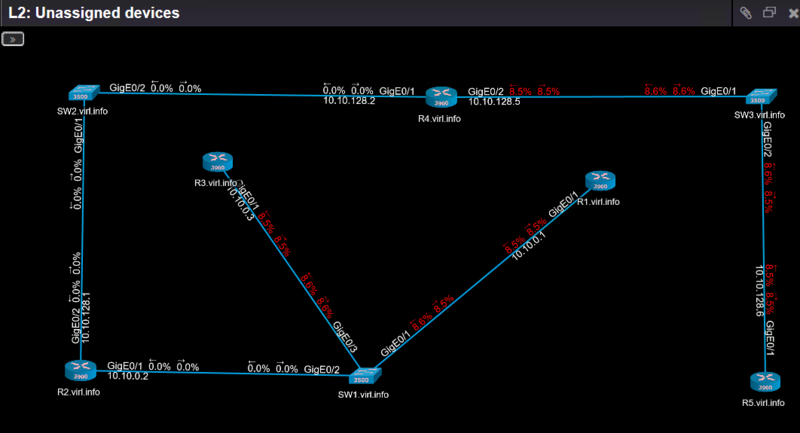 HTTP URL Monitoring functionality added to Nectus 1.2.10 We will update all of your network diagrams while you asleep..